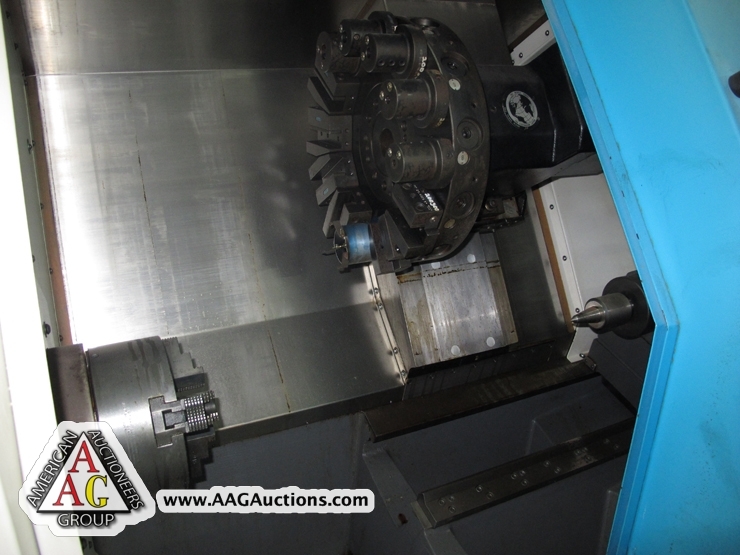 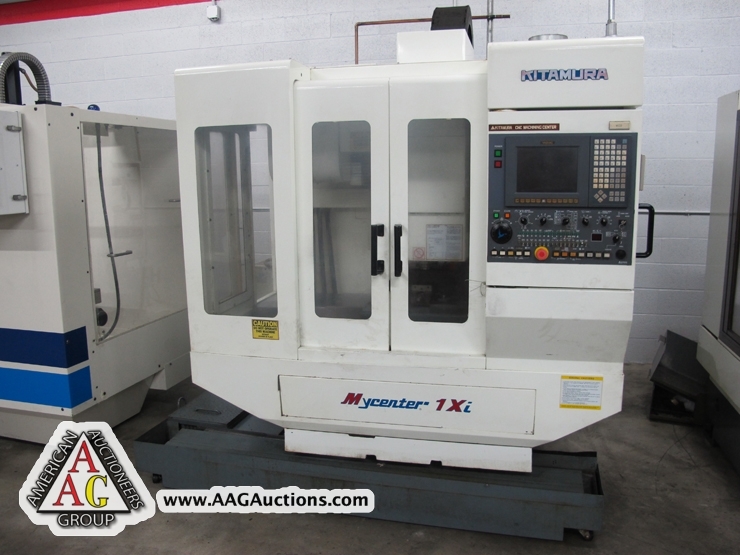 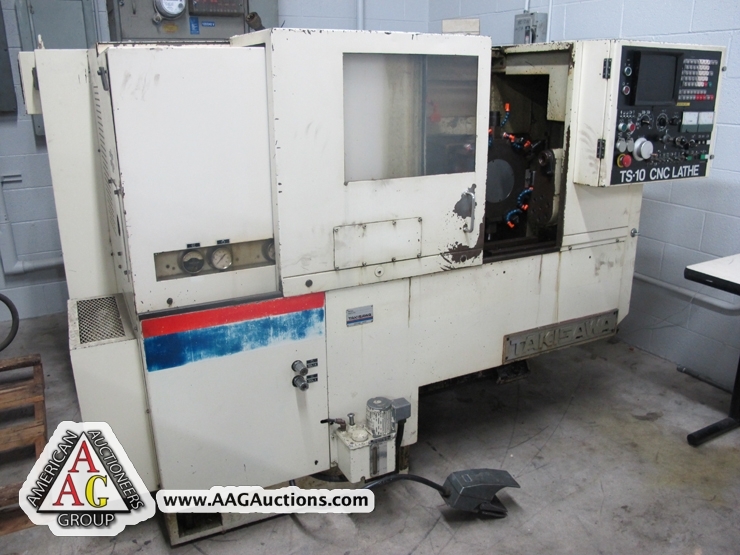 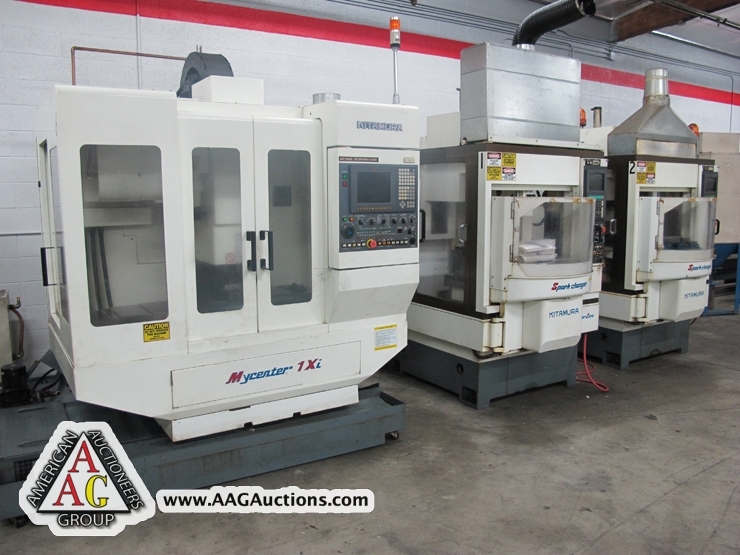 AUCTION DATE: WEDNESDAY, JULY 11, 2012 – STARTING @ 11:00 A.M.
1998 CLAUSING STORM CNC-210 LATHE WITH FANUC 21-T CONTROL, 12 POSITION TURRET, 8’’ CHUCK, S/N T20012. 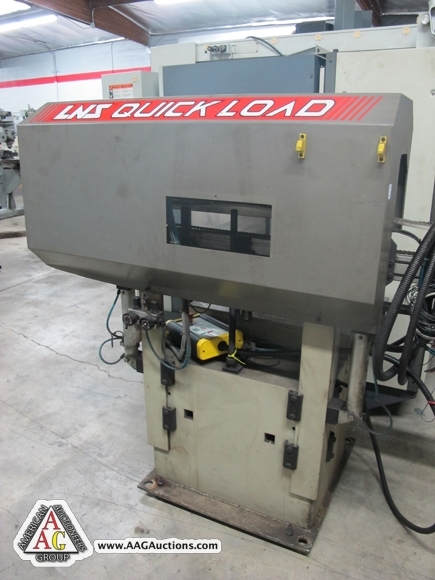 LNS QUICK LOAD BAR FEEDER. 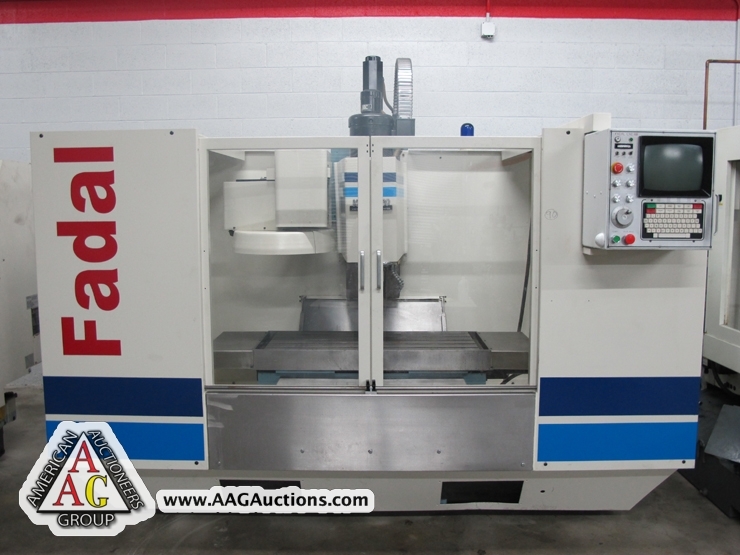 FADAL 4020 CNC VMC, 21 ATC, CT 40 TOOLS, REMANUCTURED MACHINE, S/N 8806512. 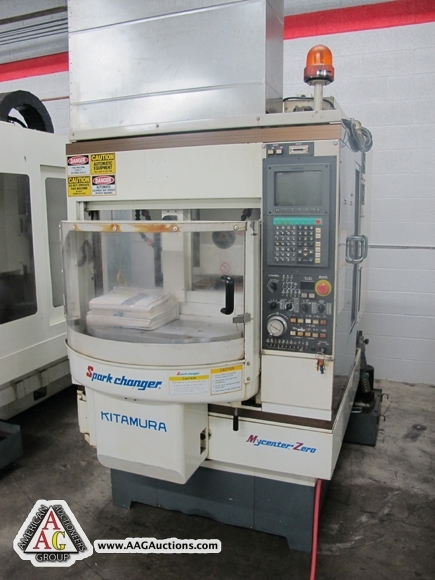 1999 KITAMURA MYCENTER 2Xi SPARK CHANGER, WITH FANUC 16iM CONTROL, 15000 RPM, (NEEDS REPAIR ON TOOL CHANGER). 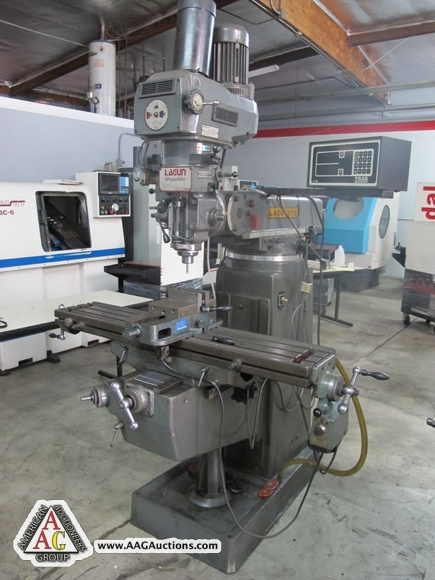 KITAMURA MYCENTER 1Xi CNC VMC WITH YASNAC CONTROL, 15,000 RPM, SIDE MOUNT TOOL CHANGER, S/N 03225. 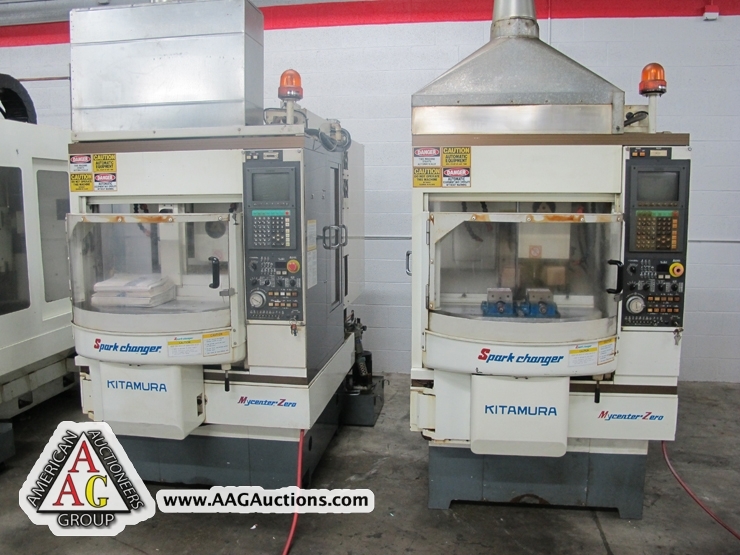 2) KITAMURA MYCENTER O SPARK CHANGER CNC VMC, WITH AUTO PALLET CHANGER, 8000 RPM, YASNAC CONTROL, S/N 75348 AND 75528. 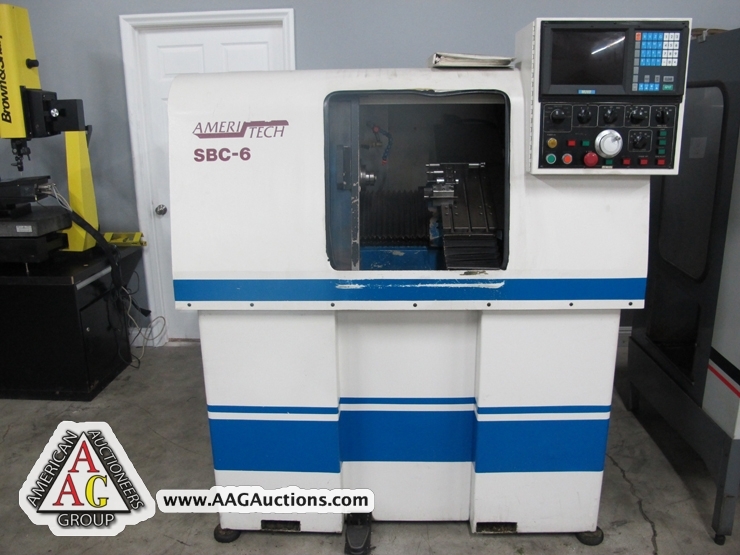 1996 LEADWELL-AMERITECH SBC-6 CNC GANG TOOL LATHE, WITH HURST CONTROL, S/N 96121010. 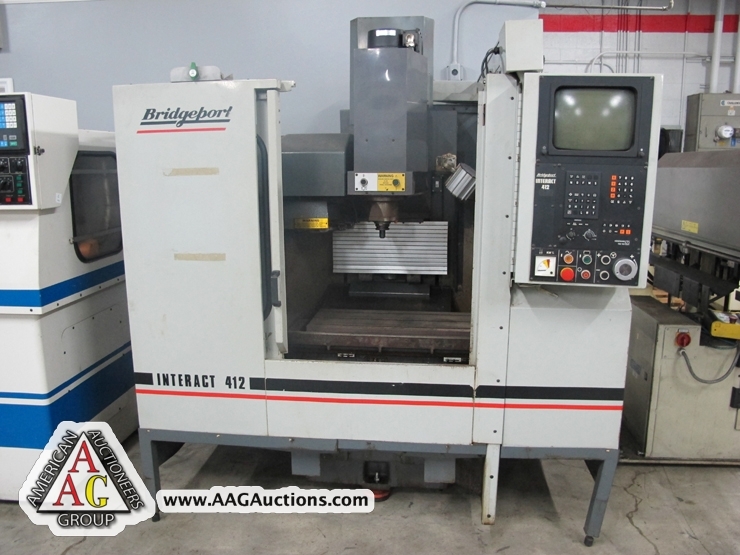 BRIDGEPORT INTERACT 412 CNC VMC, WITH HEIDENHAIN TNC 155 CONTROL, 40 TAPER ATC. 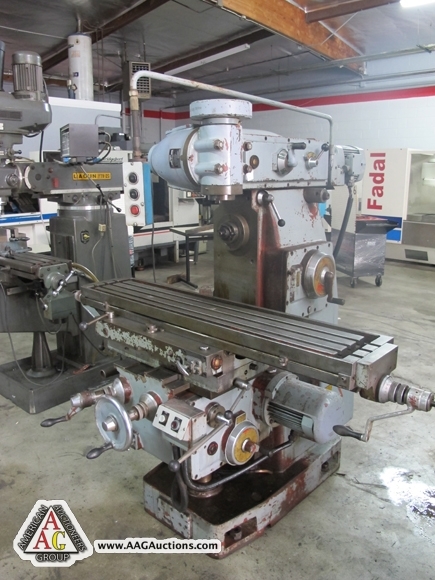 TAKISAWA TS-10 CNC LATHE WITH FANUC 6T CONTROL, 12 POSITION TURRET. 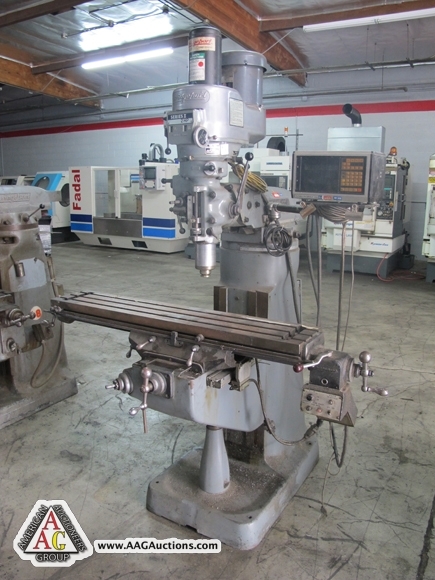 HARDINGE OMNI TURN CNC LATHE, WITH OMNI TURN OT-CNC CONTROL. 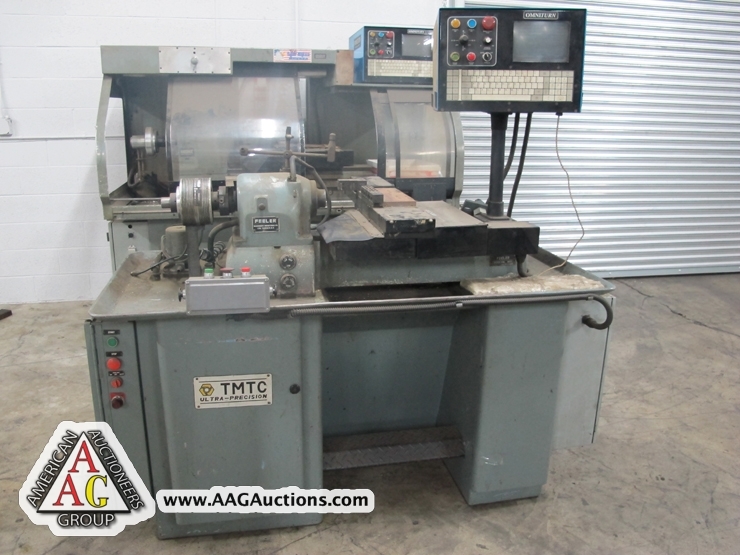 FEELER CNC LATHE WITH OMNI TURN CONTROL. 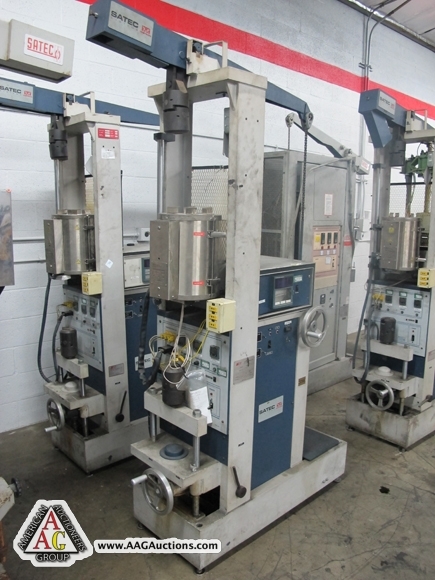 1997 B & S REFLEX-3 CMM, S/N 1197-1063. 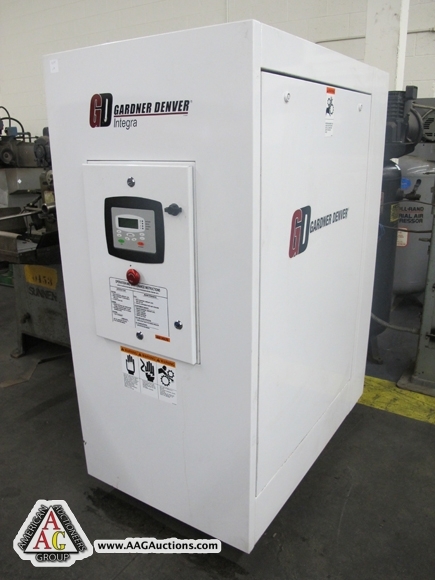 2009 GARDNER DENVER 30HP ROTARY AIR COMPRESSOR, MODEL INTERA – EFC995, S/N S310073. 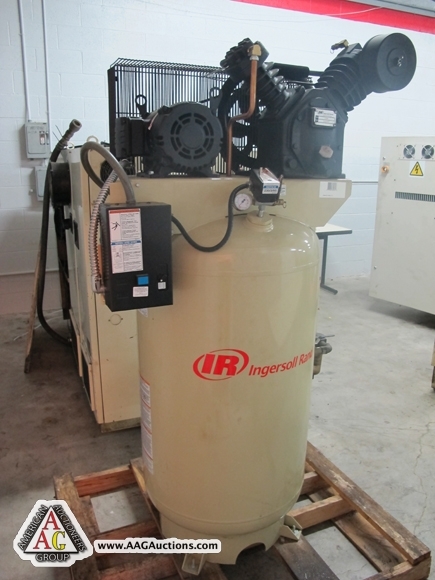 IR 7.5 HP AIR COMPRESSOR. 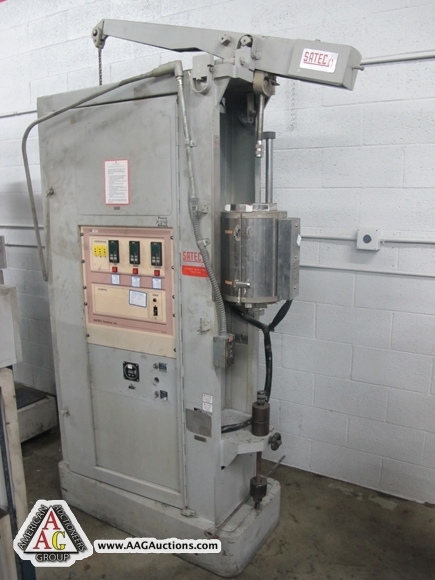 BRIDGEPORT VERTICAL MILL WITH DRO, P.F., VAR SPEED, 2 HP. 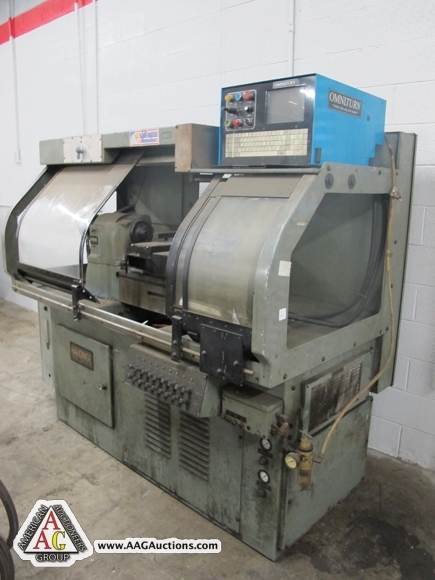 VARNAMO FUB-1 HORIZONTAL AND VERTICAL MILL. 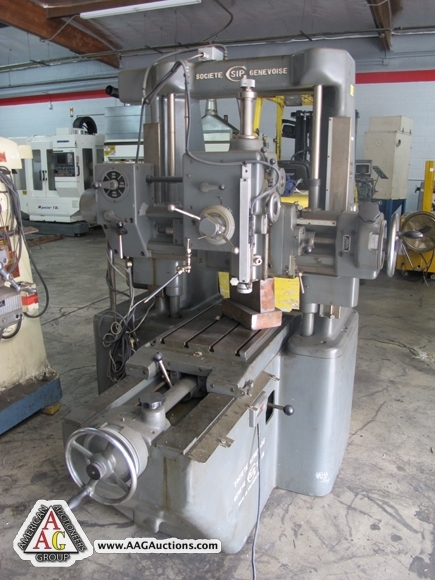 2) BRIDGEPORT VERTICAL MILLS, J HEAD. 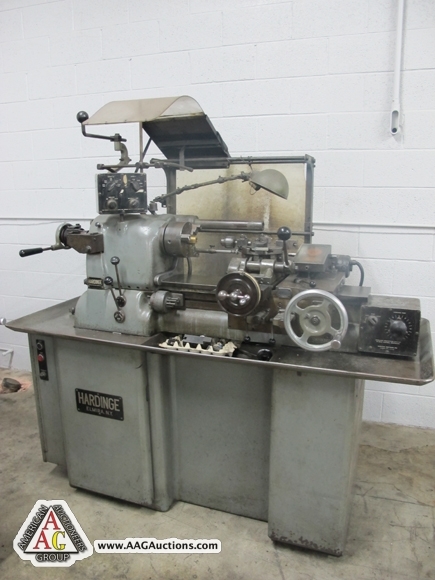 SIP MP-3K JIG BORE MACHINE. 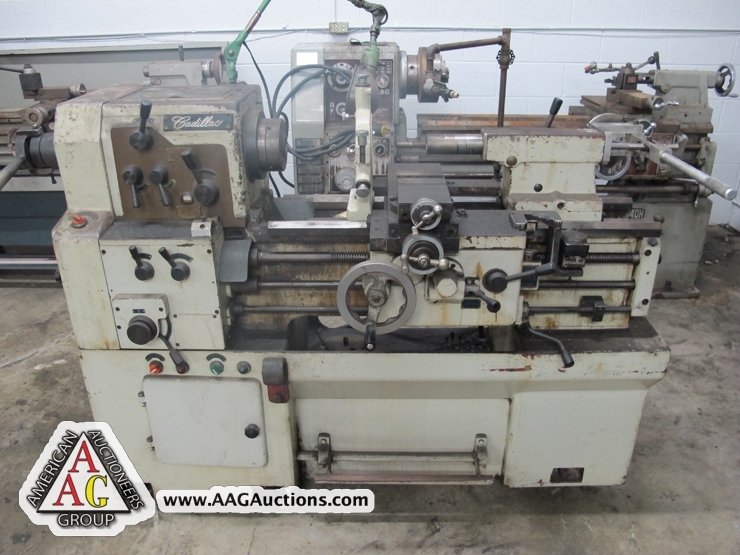 CLAUSING COLCHESTER 13’’ ENGINE LATHE. 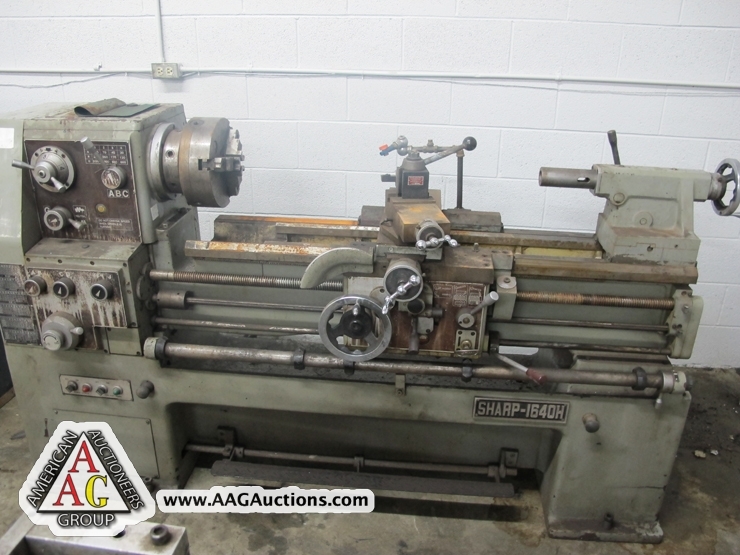 SHARP 1640H, 16 X 40 ENGINE LATHE. 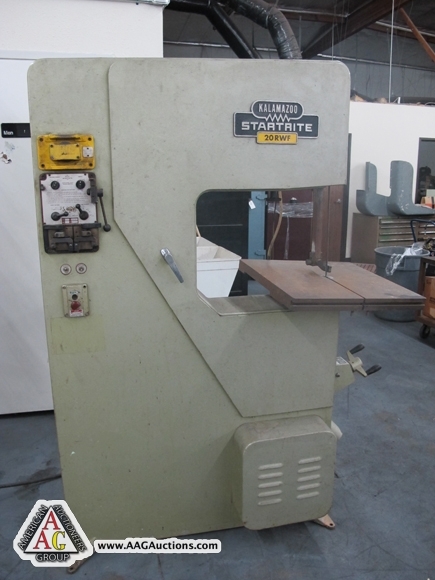 KALAMAZOO 20RWF, 20’’ BAND SAW WITH WELDER. 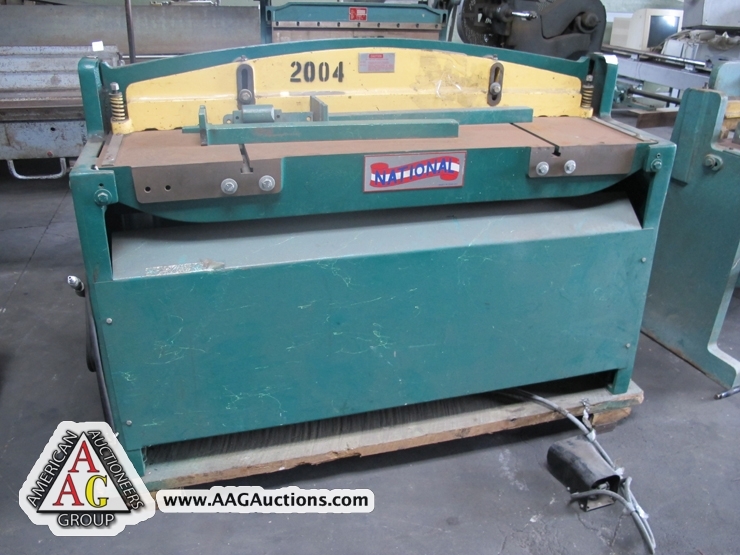 WYSONG 1652, 52’’ X 16GA FOOT SHEAR. 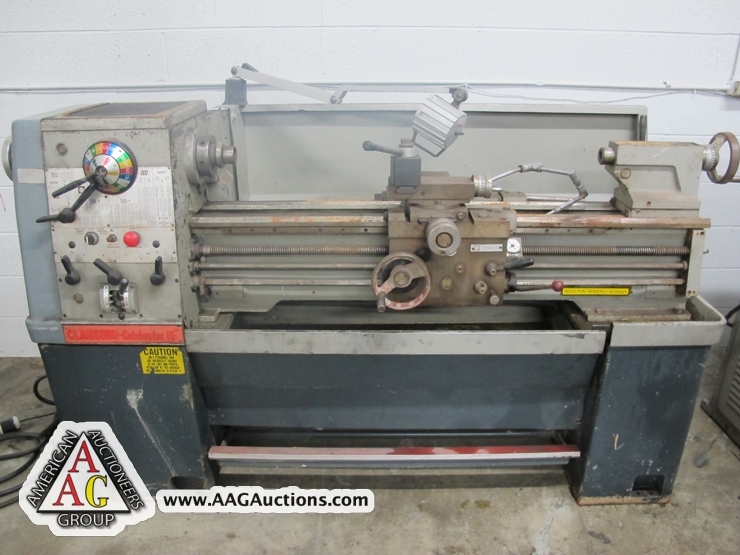 NATIONAL N5216, 52’’ X 16 GA HYD POWER SHEAR. 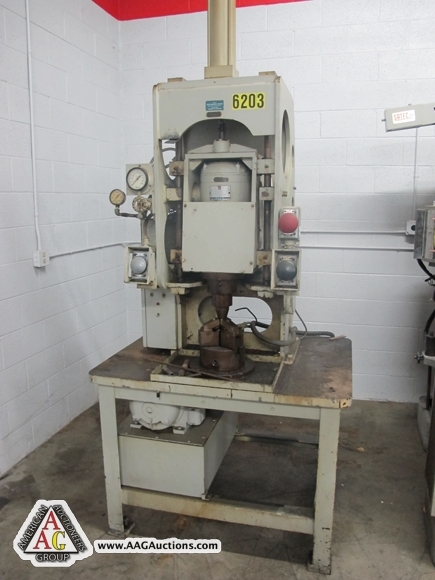 BURGMASTER MULTI HEAD DRILL PRESS. 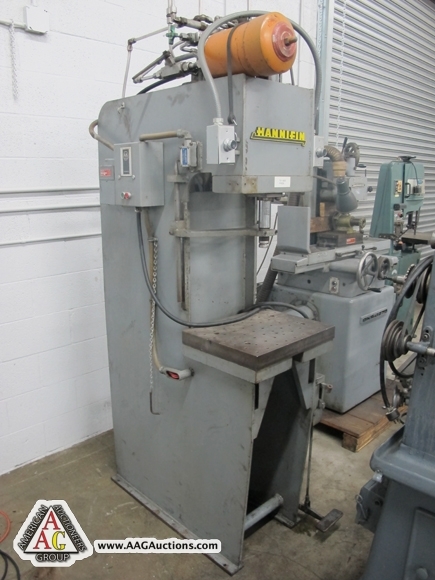 HANNEIN OG-F5B, 5 TON HYD PRESS. 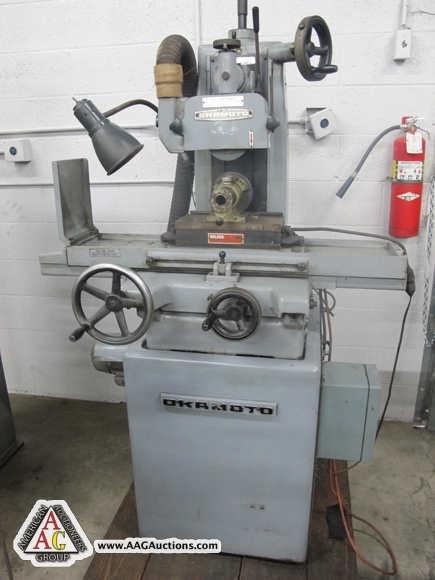 OKAMATO 6 X 12 SURFACE GRINER. 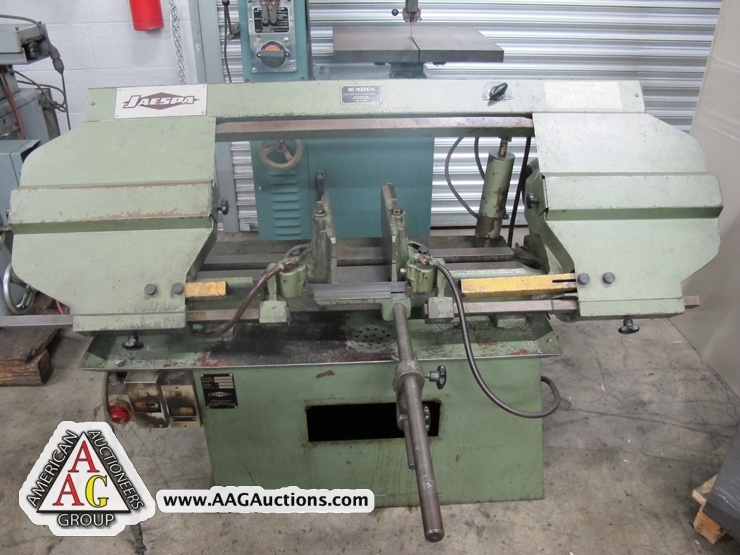 JASEPA W-260 HORIZONTAL BAND SAW. 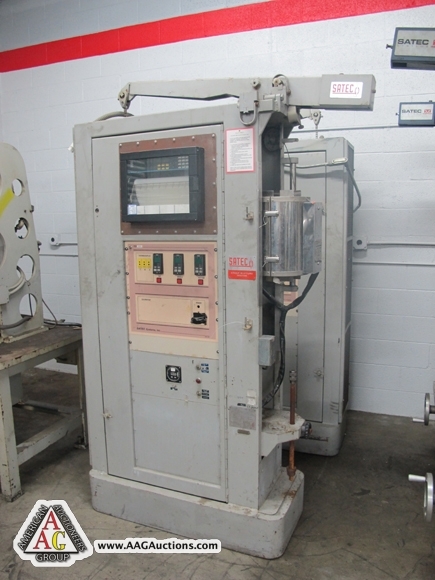 RUTLAND VERTICAL BAND SAW WITH WELDER. 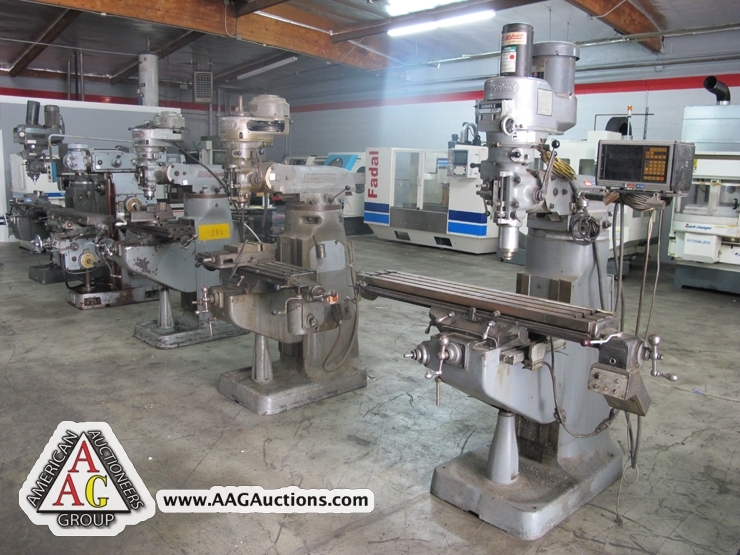 DRILL PRESSES, TOOLING AND ETC. 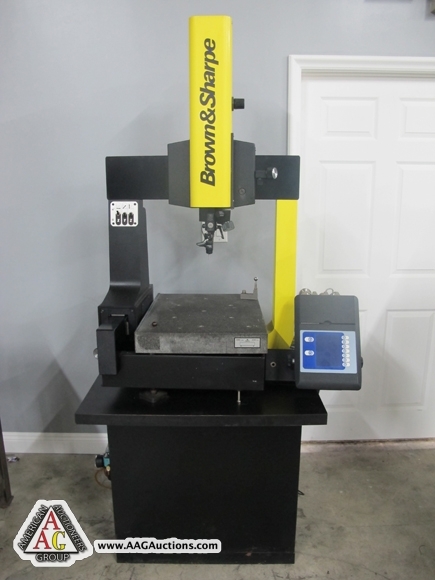 INSPECTION TOOLS, SUPPORT, END MILLS, CUTTERS, VISES AND ETC. 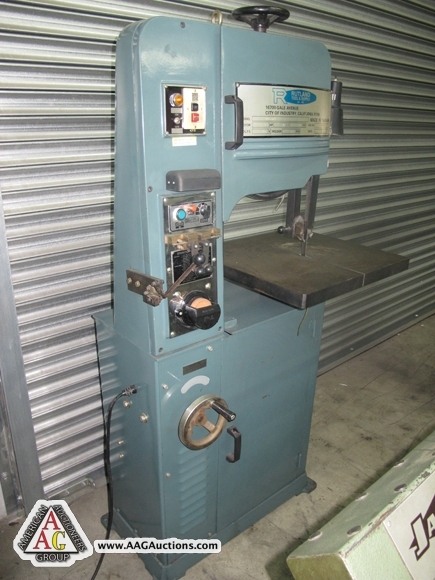 CATON PRODUCTS FILATROL MACHINE FOR FASTENERS. 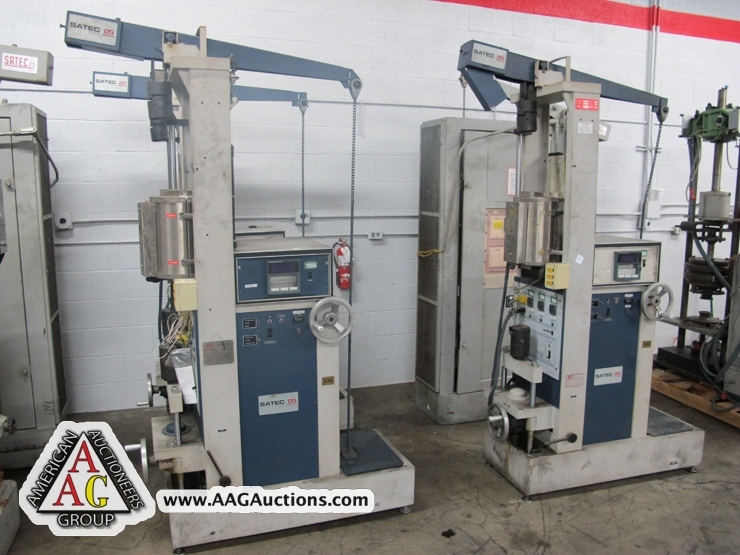 3) SATEC INSTRON MODEL 20000 CREEP AND STRESS RUPTURE TESTERS. 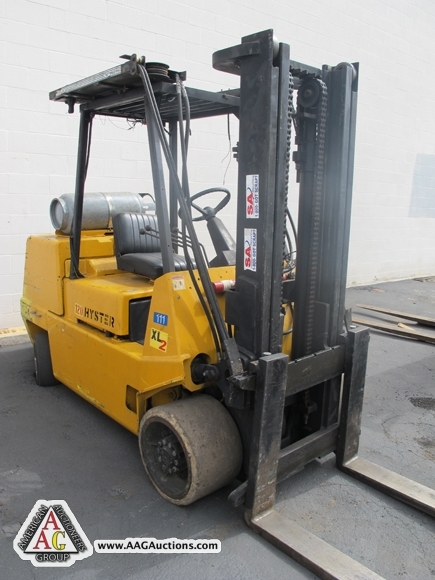 HYSTER X.2, 12000 LB LPB FORKLIFT. 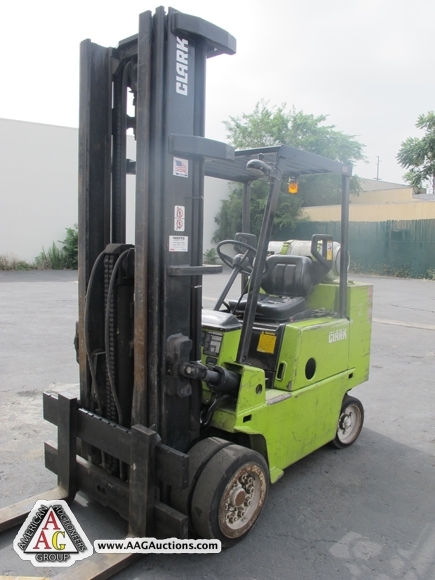 CLARK G500, 10,000 LB LPG FORKLIFT.